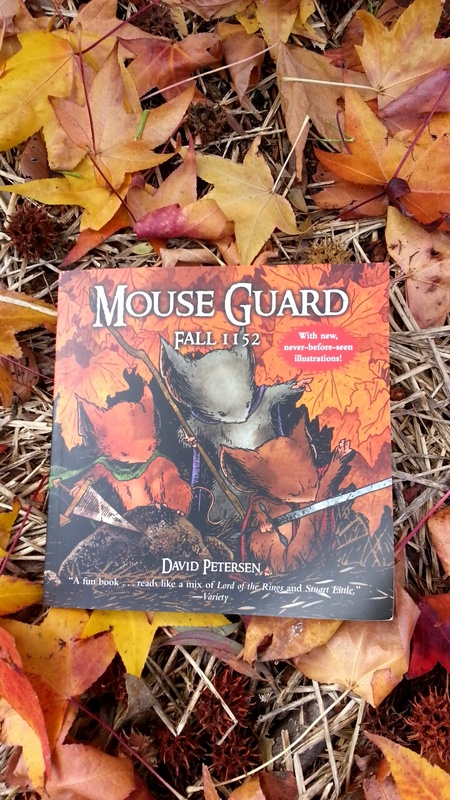 A birthday present from my brother this year, “Mouse Guard: Fall 1152” is the first volume of graphic novelist David Petersen’s comic book series. I’m a pretty big graphic novel enthusiast and this present was extremely thoughtful. My birthday is in April, and as Autumn was in full swing while I was reading it, the gorgeous seasonal illustrations seemed even more perfect. adorable mice who have dedicated their lives to protecting and serving mousekind. Though acting mostly as guides and bodyguards in a relatively peaceful time, the Mouse Guard finds itself under threat when a mysterious militia group calling themselves The Axe emerge. This charm of this graphic novel is really in the art rather than the story. The text itself is rather sparse and the plot is minimal. However, I think it is this very simplicity makes it so wonderful. The book is instead full of dynamic scenes of mice fighting giant monsters which are juxtaposed with quiet villages and medieval society. 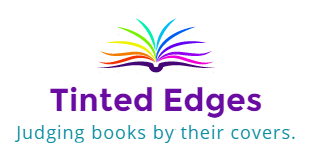 Petersen’s pages are an artwork in themselves. Where the character designs are quite simple, the backgrounds are extremely detailed. Each page turn reveals another exquisite scene. There isn’t much more to say about this except that if you like medieval fantasy, cute mice with swords or graphic novels, this is a very enjoyable combination of all three. Petersen has published some other volumes, and I think I’ll be adding those to my collection next.